Whether you are in the military, law enforcement, or are a private citizen, FTA is there to assist you in the very best in quality, firearms tactical and safety training. Join other USSD Students and Instructors in the 2019 events. See dates below to register for the events now. Space is limited, don't wait. ▸ Click for the WHY? At United Studios we teach martial arts to many people that have many different reasons to study. The two primary benefits of training are health and self defense. No matter how great of a martial artist you are, the reality is that in certain circumstances, you are at a great disadvantage without a gun to protect yourself. Imagine it’s 3 a.m. when you hear burglars breaking into your home. The first thing you might think of is to call 911, but your voice will give away your element of surprise. Do you really have a lot of time to answer questions to the police dispatcher? You might think to arm yourself, but the hammer is in the garage and the knives are downstairs in the kitchen. At this critical moment you may reflect on the “I wish I had a gun to protect my family and myself” thought, but it’s too late. 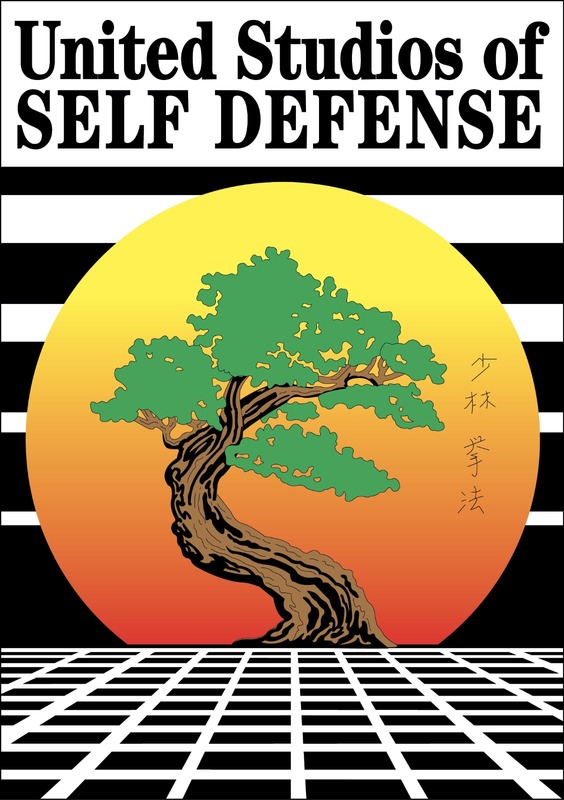 Kempo martial arts is one of the best systems for self-defense ever formulated, BUT it is not magic. An opponent with a gun has the advantage. The boxer rebellion in 1900 China was when the greatest martial artists were gunned down by an armed militia. This was also repeated in Japan when the Great Samurai warriors were massacred by a western well-armed militia. Martial arts mean military arts of which firearms plan essential part for self defense. It is for this reason, in these unpredictable an volatile times that USSD has made the decision to offer firearms training to our students. FTA is comprised of qualified instructors from a variety of backgrounds including law enforcement, military, government agencies, competition, and private training facilities. FTA's instructors` training and experience give them a strong understanding on how to properly educate students on fundamentals and advanced techniques alike. FTA's courses are conducted in a friendly, relaxed environment that emphasizes safety and mastery of weapons systems for all experience levels. No matter what your level of expertise, FTA has a class that can teach you something new. FTA encourages all students, from beginners to the more advanced, to challenge themselves by learning and reinforcing proper techniques in order to take their skills to the next level. Remember, space is limited and open to USSD instructors only. We look forward to seeing you on the range!